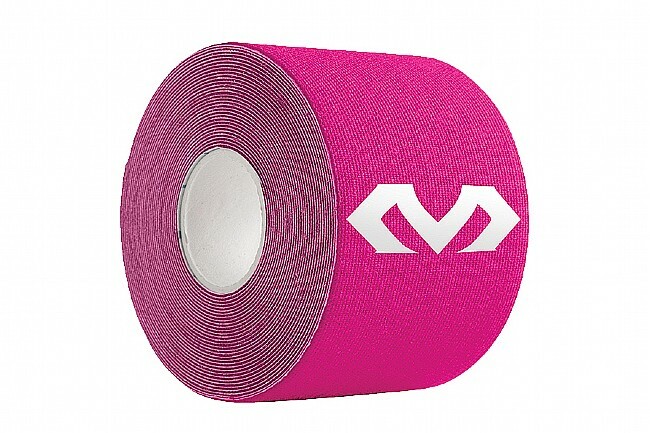 The McDavid Kinesiology Tape designed to provide pain relief, enhance the healing process of the lymphatic system, and help manage and support joints. McDavid Kinesiology Tech is a unique, pre-engineered, color-coded Kinesiology applications for issues of the knee, lower leg and ankle. McDavid refined the science of kinesiology and simplified the process with clearly defined and designed steps, concise instructions and helpful video support. Includes instructions for 5 common applications. One roll translates to 16-feet of tape. 100% Cotton with hypoallergenic latex-free adhesive.